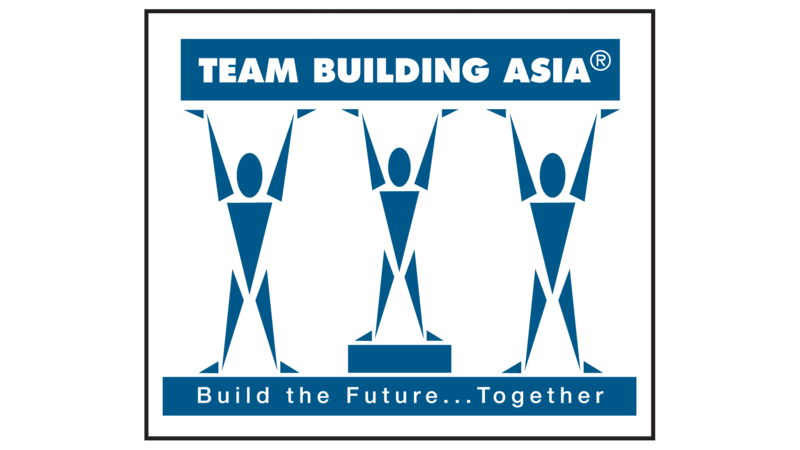 or 16 consecutive years, Team Building Asia has been providing excellent client services and we are not stopping any time soon. 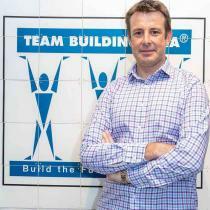 As a learning organization, TBAsia highly values our employees’ self-development by encouraging and supporting them to attend complementary training to gain new knowledge and skills. As their capabilities grow and new skills applied to their work, so too does the value gained by our clients. 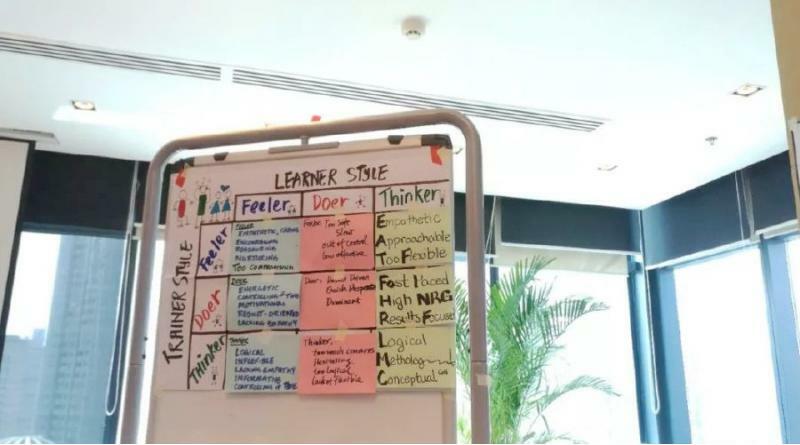 This article focuses on the three-day training experience of Simien Lin, a trainer and facilitator at Team Building Asia. As a professional trainer and facilitator, Simien truly believes that with the right tools for communication, many organizations can truly benefit from having a well-designed workshop that simulates conversation among participants. To support his journey to the top of his field, Simien enrolled in a 3-Day Facilitator workshop in the hopes of learning something new. 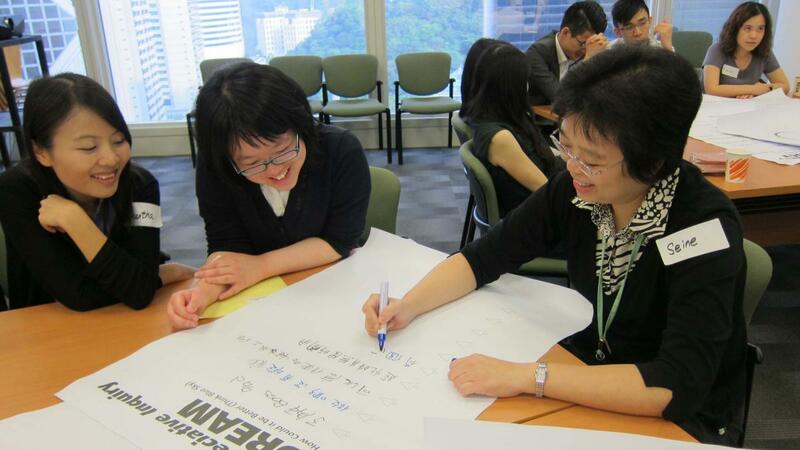 It was a diverse group of participants at the training, both culturally and professionally which would add to the whole learning experience. The first day covered many topics such as presentation skills, engagement, speaking techniques, room management and learning theory to name a few. Even though Simien knew some topics very well, hearing the other participants questions re-enforced that people learn in different ways which requires facilitators to adapt how they communicate content. Day 1 ended with a homework assignment! Some people cringe at the thought, but Simien embraced it. He knows that the best kind of learning and retention is to personally experience it and what better way to do that than with homework assignments. 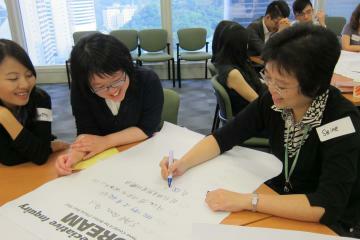 The second day began with a personality test followed by group discussions. For Simien, the practical in the afternoon was the most-anticipated part. He would gain more understanding and practice as to how to plan for an actual workshop and properly use the tools he learned in Day 1. On the third day, Simien and his two other partners gave a presentation with all the materials they had prepared the night before. Each one of them was assigned to deliver a portion of their practical for about 10 minutes. The 30 minutes that was given to them was put to good use with a flawless presentation through collaboration and support. In the final activity, Simien was presented with a facilitator’s certification. 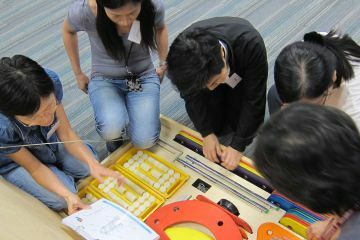 During the three-day course, he became even more refined as a facilitator gaining an edge with the new tools added to his toolbox. Simien knows that continual learning empowers him to be able to deliver quality workshops consistently. 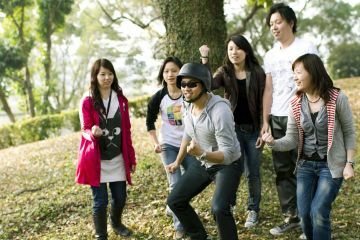 Team Building Asia not only delivers fun engaging team building programs, but also helps resolves client specified issues by mixing in-depth discussions with specific action plans. Our facilitators, like Simien, create entertaining and impactful workshops without forgetting about the desired outcomes. It's something other TB companies do not do.